It's easy to design your Paper Tags. 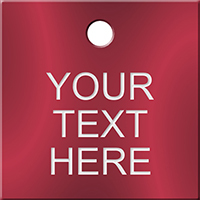 Choose a size for your custom colored tags. 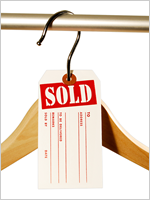 Color-coding can put you in better control of your inventory. • Custom printed tags come in 11 different colors. 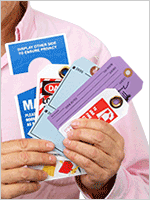 • 13 pt cardstock tags are great for indoor use. • Options include wiring, strings, sequential number. • Pick your background color and text color from a variety of options. Printed as requested and delivered in the time frame advertised. The tags are exactly what I was looking for. The printing is great and the tags look incredible. They arrived much sooner than I expected! Quality products and quick turn around time! Exactly what we needed, and meets our exact expectations! Thank you so much!